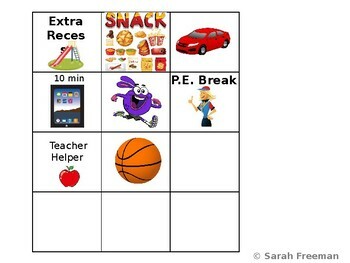 Have a student that needs and individual behavior chart? This one is perfect for fulfilling their needs!! 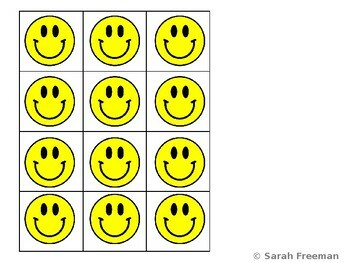 It is a great visual for students to see how many "smileys" they need to earn their reward. It is editable so you can add more rows or columns if needed. 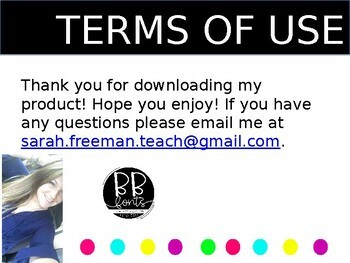 I have added a couple rewards that worked for my students. 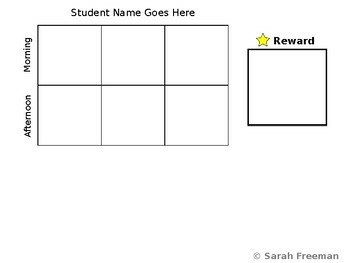 There are extra boxes so you can even personalize rewards to relate to your specific students. Printing works best if you select handouts in print settings, and then 2 in 1. It will print it smaller so students can carry around easily.